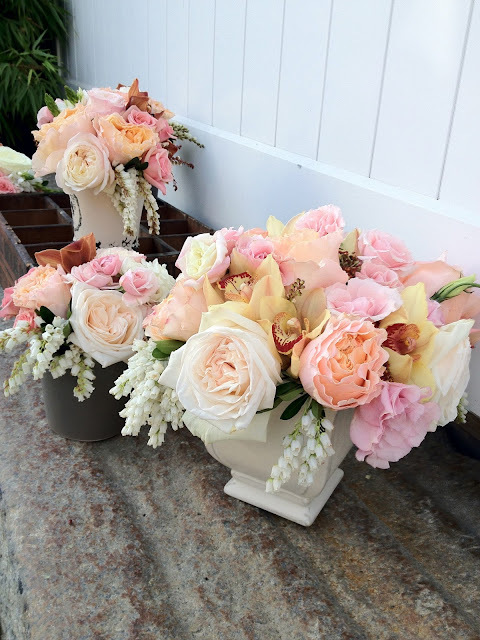 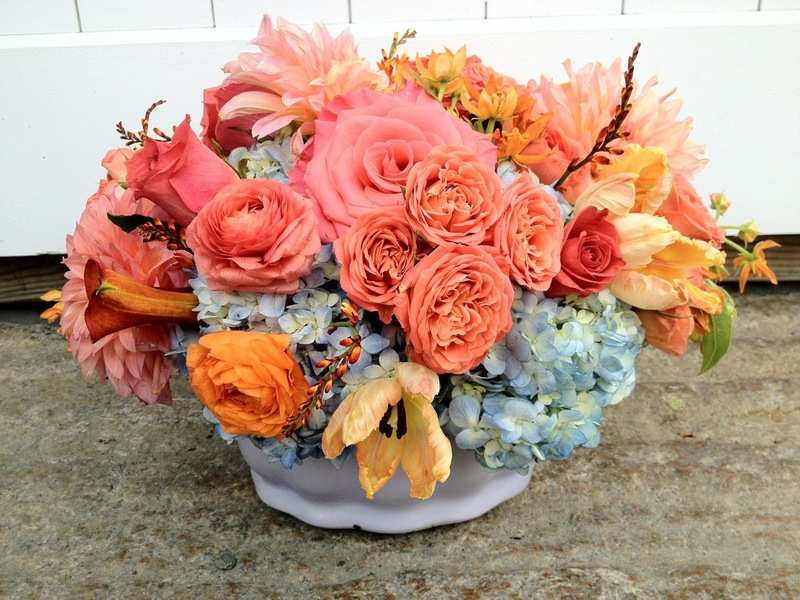 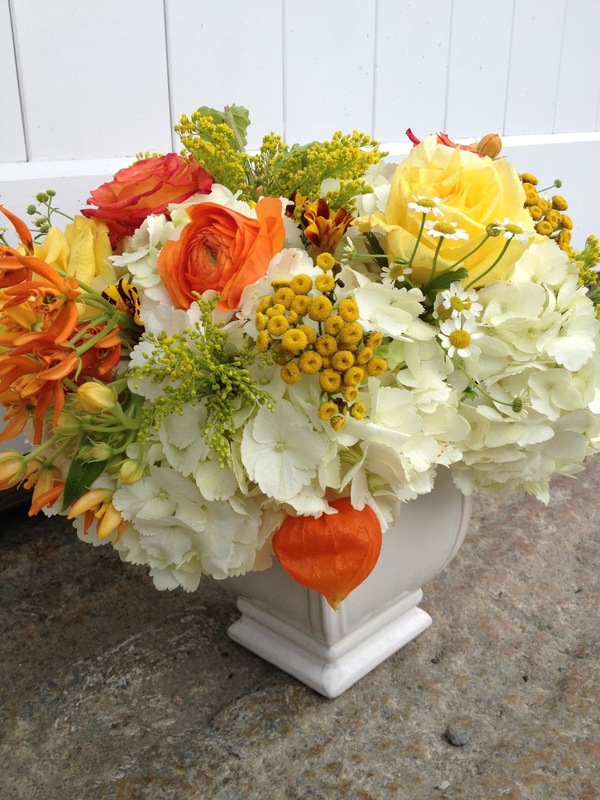 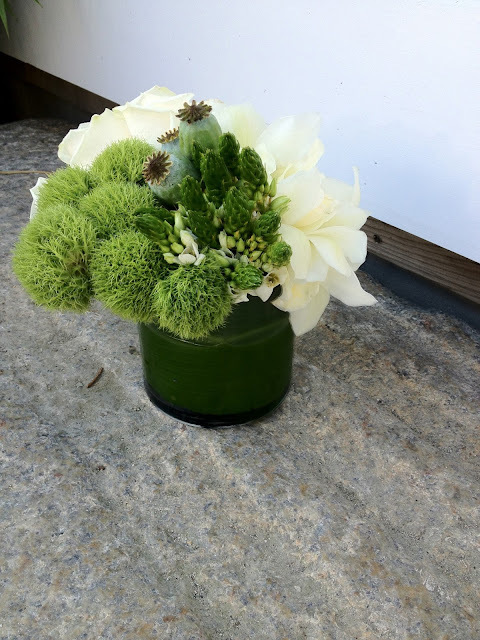 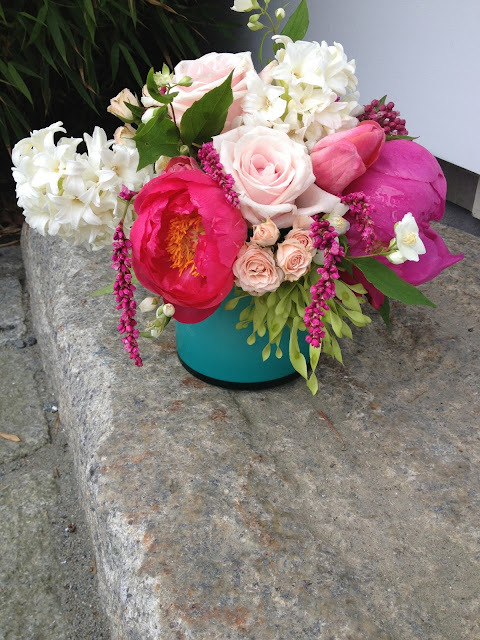 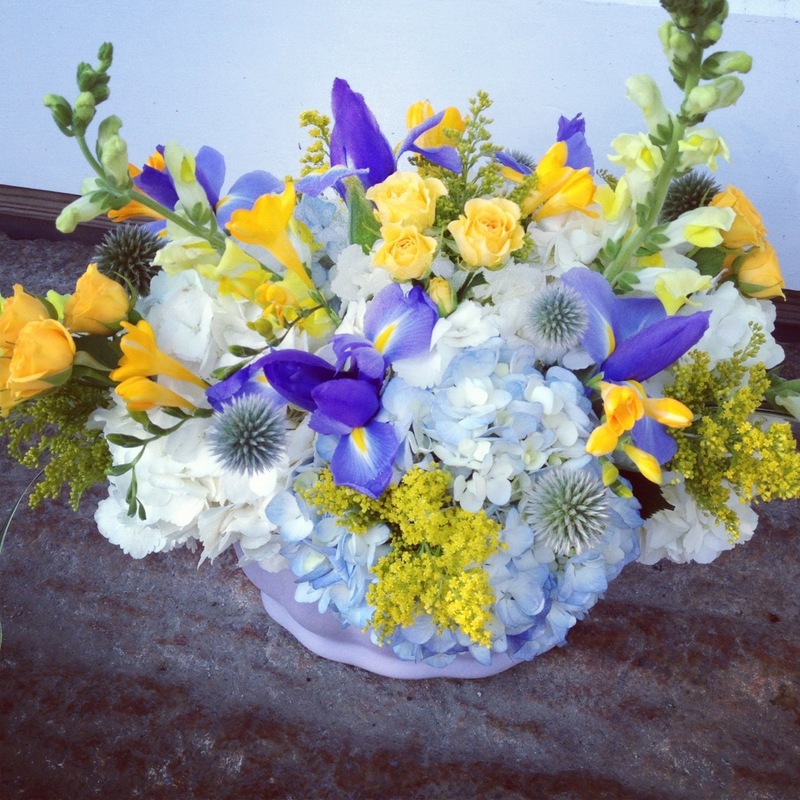 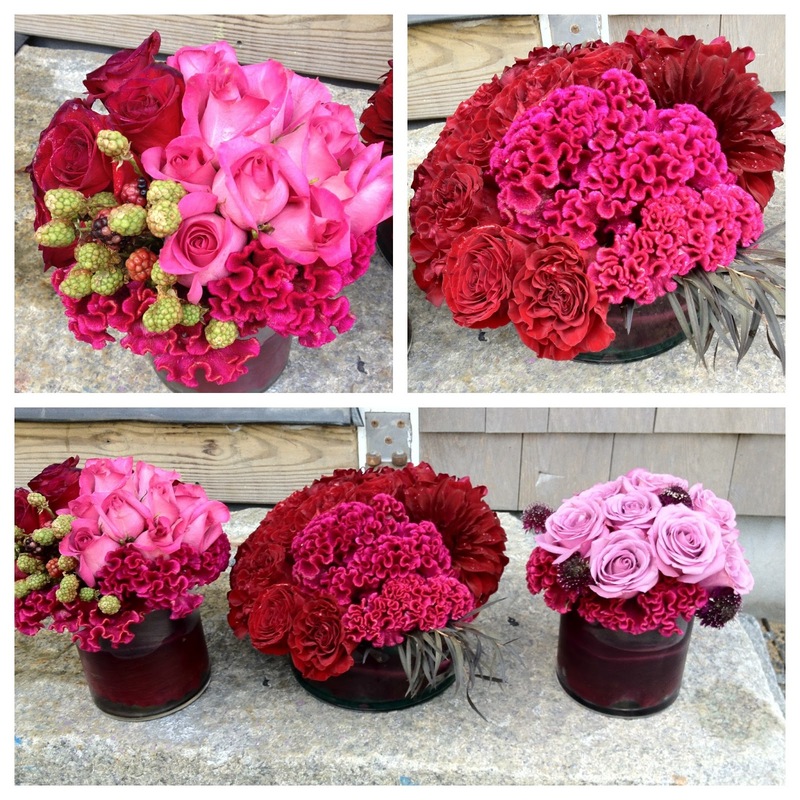 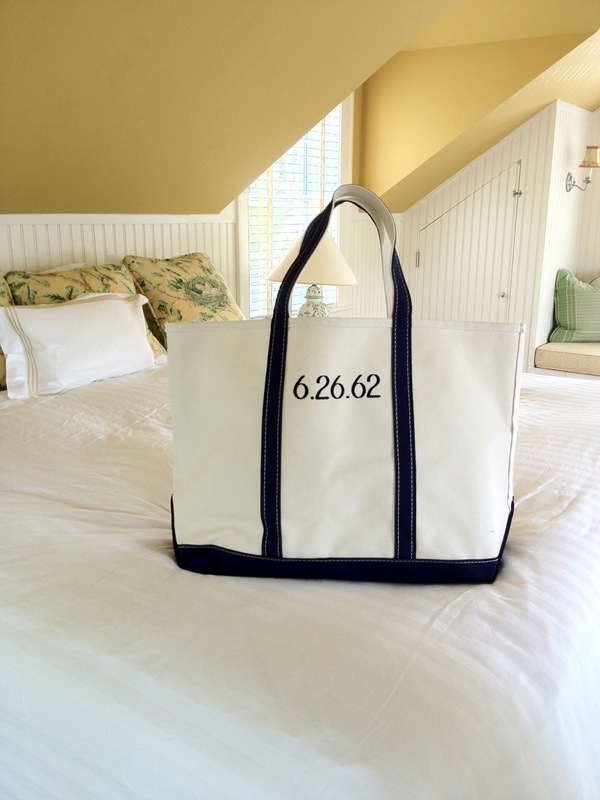 Designing for parties in the summer is the "icing on the cake" during the season on Nantucket. It is so much fun to see people enjoying themselves with their friends and family as they gather for birthday parties, cocktail or garden parties, and summer soirees. 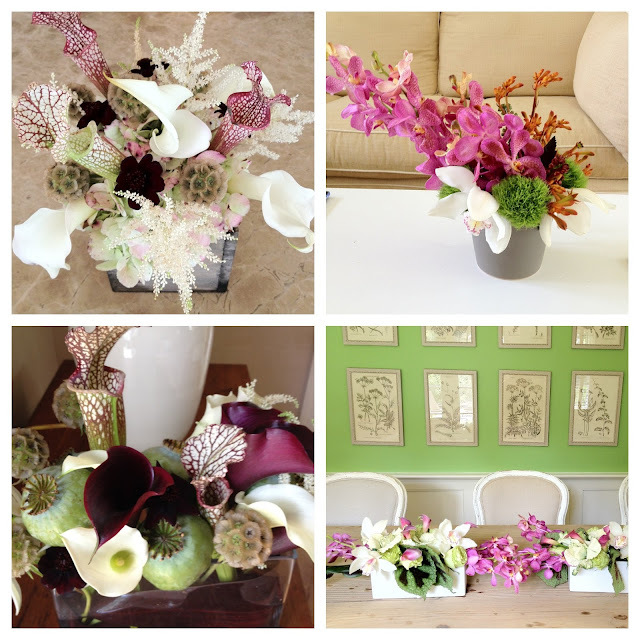 In addition to providing stunning and unusual arrangements, assisting our clients every step of the way with our event design services really pulls an event together. Custom tote or gift bags, stationery, linens, and favors are just a few examples of how adding small details can add impact to your guest's experience. 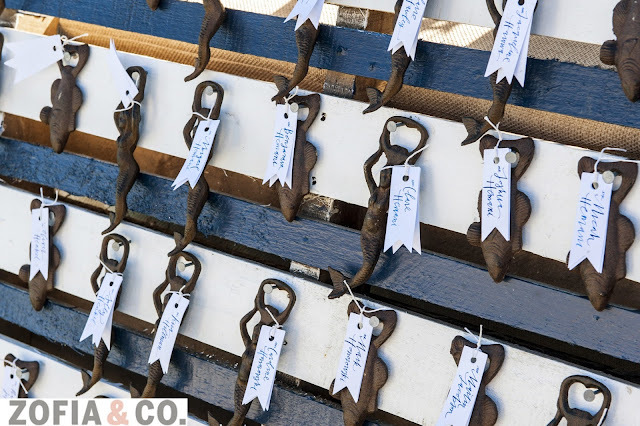 We look forward to hearing what you have planned!